About SBI - Build your own Website - Easy! 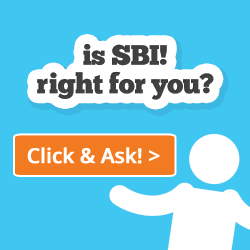 Here's a little About SBI! SBI! 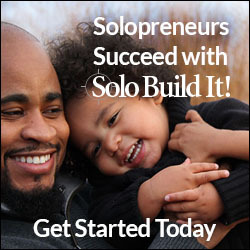 - stands for Solo Build It! It's the website platform I use for Natural Health Zone. I really had no idea how to go about building a website. 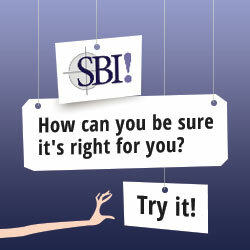 I was really lucky, I started this adventure, building a website with the support SBI provides. YOU too, can build your own website!... and together with this, if this is what you have in mind, you could start an Online Home Business! It is a good way, and it could give you more freedom. You could work from any location (with internet) and at any time you choose to... make your own schedule and live according to your own pace. SBI! is a great solution... for any home-based internet business. I started Natural Health Zone with the intention of sharing. I had no idea, that it would bring me extra income... but it happened... as a side effect so to speak. When I started Natural Health Zone my idea was to write about topics that are important to me... with the help of the SBI! tutorial, I found a way to bring order into my thoughts... and to the pages I wrote. I could concentrate on learning... and sharing... and asking new questions that came up... and learning more. It was organic and natural, to write this way. And there was no need to learn coding or computer language... and everything just worked out. I wasn't really thinking of starting an online home business. I had thought about writing a book at first... but then realized that this was not the right platform for the project... I liked the idea of graphics and the dynamics of the internet... so I searched for a platform to make it work. It's a small investment... but well worth it... and the simplicity of the platform just makes it all possible. I've been building and re-building the site, writing and re-writing pages, expanding, studying and yet re-writing... it's all an on-going process. I recommend using SBI! as a website building platform, because it makes things SIMPLE. SBI! supplies all this... This makes the technical part of building a website really SIMPLE!